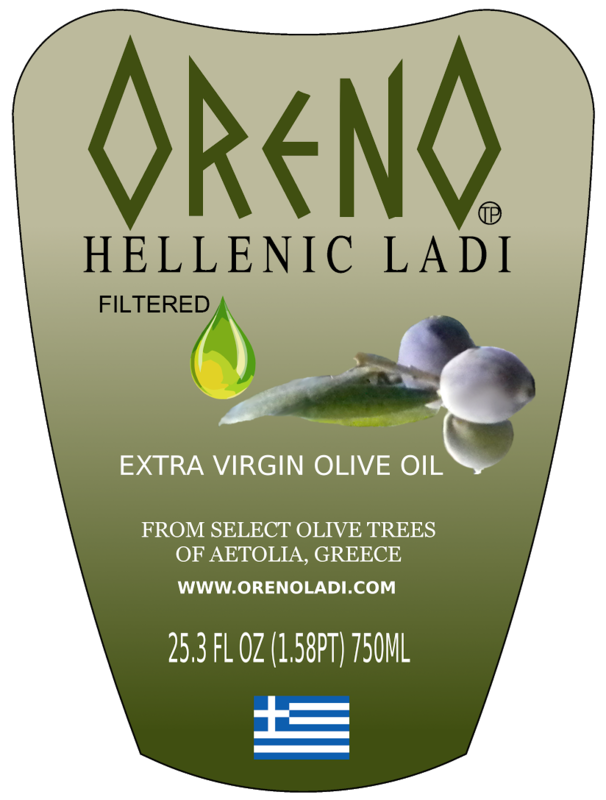 The story of ORENO HELLENIC LADI Extra Virgin Olive Oil begins within an area of Greece with great history. This is the Aetolia Region, which is situated in the westernmost part of central Greece. It was one of the first regions of the world that implemented federalism in a political system in ancient Greek times. Agriculture, livestock and farming supported the economy and society which included both powerful and poor families, farmers and stock breeders. Although this is an area of historical significance, what makes the area great for the cultivation of our particular olive tree is the morphology of the region. This consists of steep hills surrounding the largest lake in Greece called Lake Trihonis and it is the central prominent feature of the area landscape. Along the lake’s shoreline, especially on the Northern side, there are large areas of flatlands at the base of the hills where crops such as corn, wheat, and tobacco have grown for years. On the hills you will find the olive trees called Koutsourelia (meaning large trunk). The hills’ proximity to the wooded area where the trees thrive enhances the fruit’s flavor with hints of laurel and berries. This particular variety of olive is native to the area and this is the only type of olive that is used to produce ORENO HELLENIC LADI resulting in a single varietal (meaning only one type of olive is used) EVOO (extra virgin olive oil). The perfect conditions required for growing this variety of fruit include hot summer sun, mild winter temperature, minimum frost, low humidity. The trees flourish when grown within a specific height above sea level with ample soil drainage, all of which exists on the slopes of the hills. The seed that grows into a high caliber of olive due to all these conditions is processed to the final product of EVOO that we bring and have named ORENO (meaning from the hills) HELLENIC LADI. 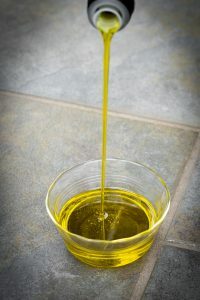 Greece as a producer of olive oil (called LADI in Greek) is well known throughout the world for its quality and this particular EVOO that we produce is a true and authentic product of Greece. The natives, after years of harvesting have identified when the best time is to pick the fruit. The olives are harvested in late December into mid January when the fruit on the trees are ⅓ green, ⅓ yellow, and ⅓ purple so that when the fruits are picked, they have achieved optimum quality. The natives pride themselves as living within this hidden gem of the world that is home to something of such great quality, unknown to others until now. 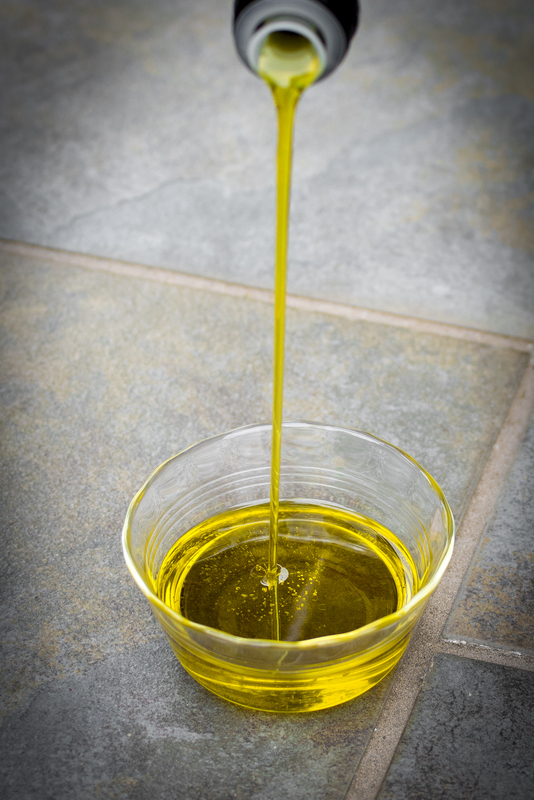 The process of making this particular EVOO is consistent with the lifestyle of the people in this region- simple. Minimum steps are used for oil processing from tree to table. The olives are gathered and processed within 24 hours to ensure quality. The mill where the olives are processed is a state of the art facility with equipment that cleans crushes, and emulsifies the olives before filtering and bottling. Although the history of growing olive trees goes back thousands of years with traditions that run deep, we have been successful in marrying tradition and technology in part though using sustainable practices and attention to maintaining a pure, single varietal product. 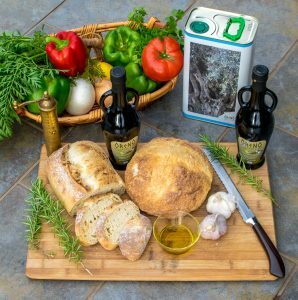 Our Mission: Produce and bring to your table a true, traditional, honest, and authentic EVOO. Use the following contact form to reach us via email. We usually respond within 24- 48 hours.